HQ Trivia, the app apparently no iPhone owner can shut up about, is headed to Android this holiday season. In a tweet sent out from the official HQ Trivia account, the Android app will be a stocking stuffer, meaning we should expect it around Christmas time, though, no official date was provided. 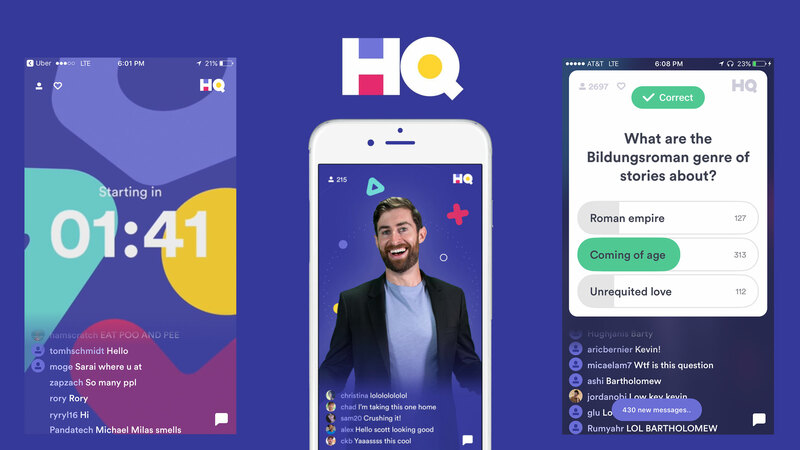 Now, you may be asking, WTF is HQ Trivia? Well, it’s an online live trivia show that people access via this app, created by the founders of Vine. If you’re quick enough, you can play with others for real cash prizes, so long as your trivia chops are up to the task. Because I don’t have an iPhone, I know as little as any other Android user about this game, but I’m looking forward to the iOS peeps crying like babies once Android users are welcomed into the fold. Always the best when Android users come and crash an exclusive party. We’ll let you know as soon as it launches. In the meantime, if you have any experience with this app, tell us all about it in the comments section below!